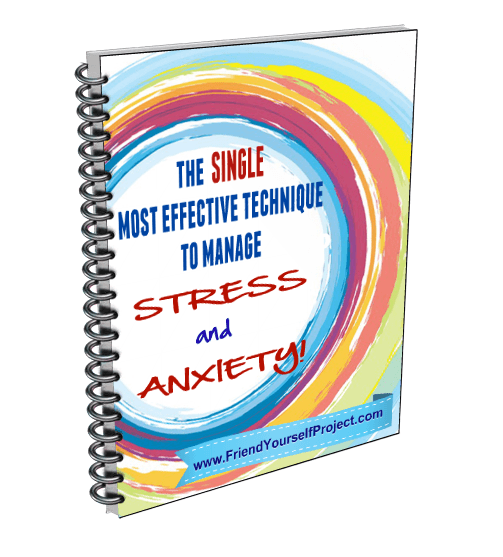 Less Stress Is Just a Click Away! If you have any questions about the report or would like to share your thoughts about it, you can always get in touch with us here. 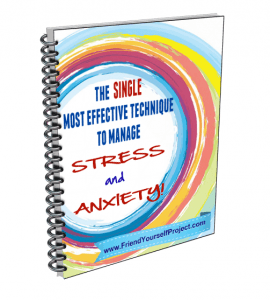 And Next… Want More Relief from Stress? For immediate relief from stress, the technique in the Report you just received can by highly effective. While this is one approach, research has shown that there are other techniques that we can use to rewire how we respond to daily stress. One of the ne west techniques in dealing with stress is to adopt self-compassion for ourselves. The central idea behind this is that by being kinder to ourselves, we can improve our health, happiness, and motivation. Studies have shown that self-compassion and treating ourselves as we would a friend leads to more positive attitudes, more optimism, more resilience, better coping skills, stronger determination, better relationships, and more happiness. What is the voice in your head telling you? If you’re like most people, you probably have a life-time habit of berating and criticizing yourself. How do you reverse this habit and change your inner messages to be more compassionate and caring? 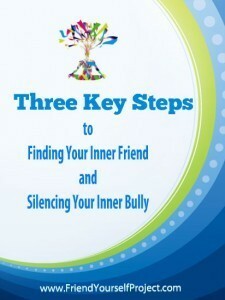 Learn how to start developing self-compassion with Three Key steps to Finding Your Inner Friend and Silencing Your Inner Bully. We also offer coaching? To find out more, click here.